You’ll be inspired by this academic dream come true. When he was denied scholarships for graduate school, one student turned to crowdfunding with Give to finance his dreams. Crowdfunding is not something many people think of when it comes to raising money for higher education. For some, it’s the only option. This is the story of how one Give user made his dream of going to Oxford come true using the Give WordPress Plugin. When scholarships are hard to come by and student loans aren’t an option, what should you do? Give up? Move on to a more affordable career? What if you had been accepted to the school of your dreams, a world-renowned institution with nearly impossible standards for enrollment? Would you turn it down because you were denied a scholarship? 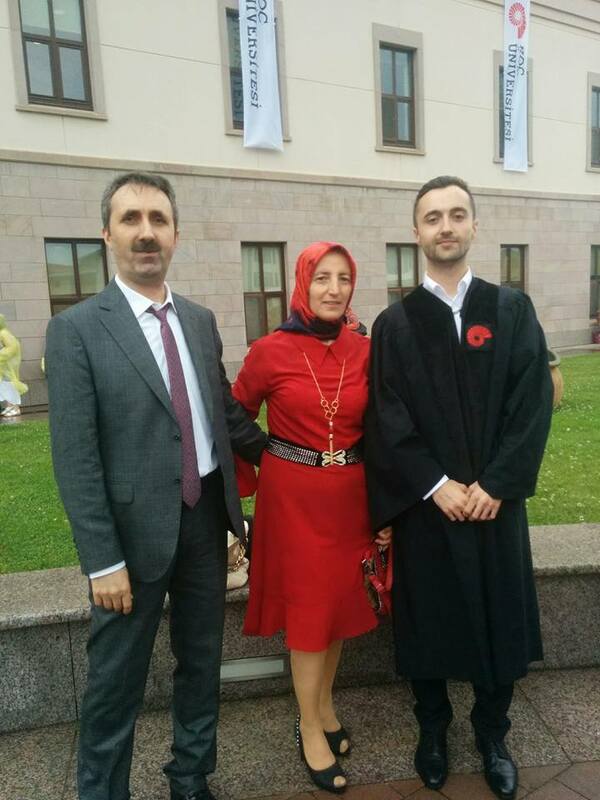 Emrah Çelik, a Turkish citizen with an undergraduate degree from Koç University, has been in this exact situation for two years. His family was delighted when he was accepted to the Masters of Migration Studies Program at the University of Oxford in the United Kingdom. His own parents never had the opportunity to study in their own villages, so this was a major breakthrough for their family. The tuition at Oxford is quite expensive, so the goal was to get a scholarship. Circumstances of Emrah’s finances would not get in the way of this family’s dreams. Emrah applied for scholarships for two years and worked diligently to raise his tuition before time ran out on his acceptance. When he was denied every scholarship he applied for, he turned to crowdfunding to make his dream come true. Crowdfunding is a method of fundraising that’s more specific to a personal venture than a general cause. In this case, a person needs to raise money for a specific personal reason. Some examples include a new business venture, a surgery, or school tuition. 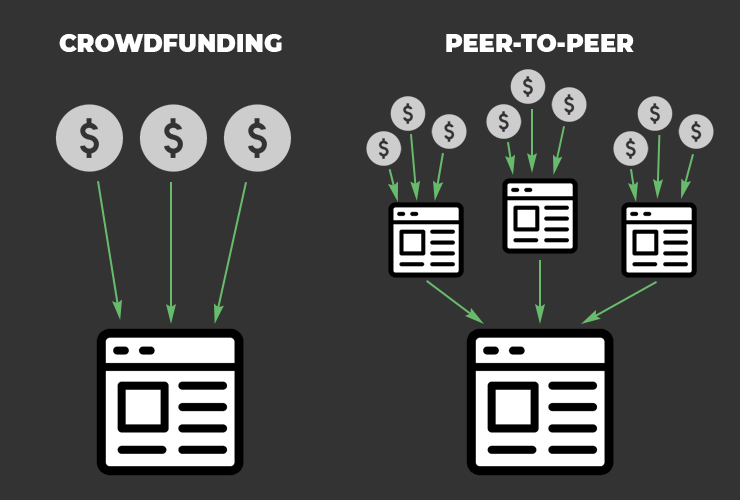 Peer-to-peer fundraising is often used interchangeably with crowdfunding, but they are not exactly the same thing. 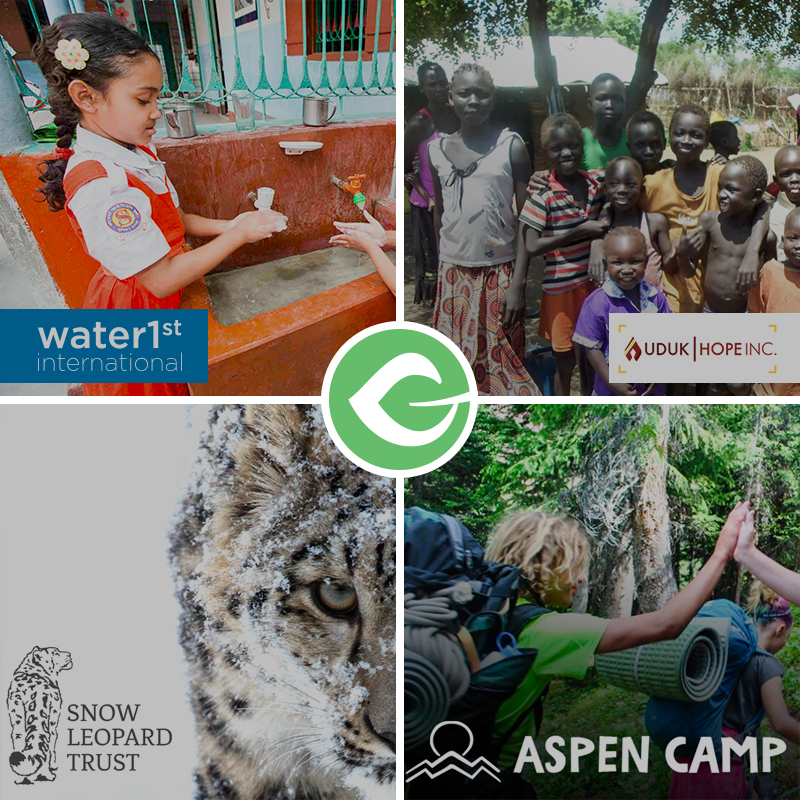 A peer-to-peer fundraising campaign uses more social elements and involves others also campaigning on the fundraiser’s behalf through their own pages. While peer-to-peer campaigns are a type of crowdfunding, not all crowdfunding is a peer-to-peer campaign. When it comes to raising money in either format, the success of the campaign will depend entirely on the ability to get potential donors to your donation page. The more people who see the campaign, the more likely the fundraiser will achieve his or her goals. 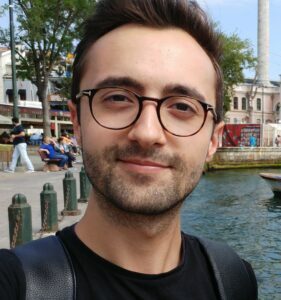 Emrah needed to raise £26,000 by July 2, 2018. His scholarship applications returned with negative responses just two months prior to this deadline. With little time left, Emrah had planned ahead. In the absence of a scholarship, he created a crowdfunded campaign on his personal website (no longer active) using Give and a few donation incentives. Emrah offered gifts for different levels of giving. Each increasing level required more of his time or effort. He also included a reference to the number of hours at Oxford each level of giving would cover and includes a goal progress bar. Emrah was creative with his use of Give. He made his pages available in both English and Turkish in order to allow for a wider audience. By creating accessibility for more people, Emrah increased his chances of gaining more support. Displayed how close he is to his goal. Informed donors how many hours of school their donation will pay for. Encouraged donors to give half a day’s worth of education by setting the default donation at £48. These three pieces of information help donors make their donation amount decisions. It puts the price of the education in perspective and keeps donors feeling included by showing the progress toward the goal. Donor gifts with various tiers for increased levels of giving were also displayed under the donation form. Emrah offered various levels of academic tutoring and consulting services for different levels of donations as incentives. Donor gifts are highly recommended to encourage giving. When offering specific gifts at tiered levels, it encourages donors to give more than they might have otherwise because they also get something in return. 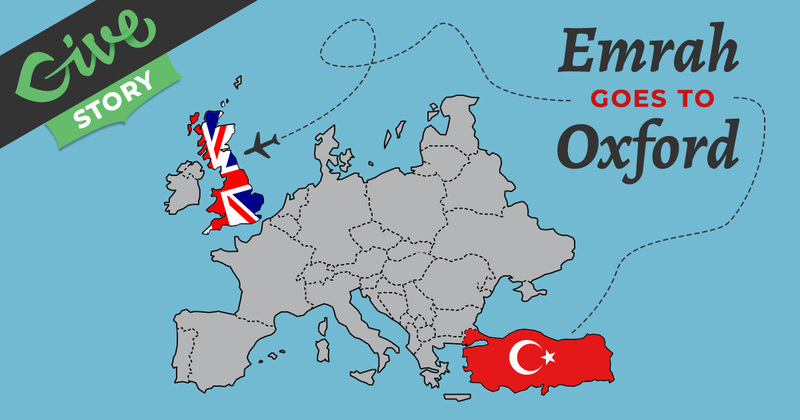 Campaign Results: Emrah Goes to Oxford! Emrah reached his fundraising goal less than one month after his campaign launched. Emrah launched his donation campaign on May 13, 2018 and within slightly over a week he had raised over £18,000. Within less than a month, on June 1, 2018, he received the final donation to reach his goal of full £26,000. Team Give was ecstatic to see this dream of higher education achieved and we hope to see more soon.